Mabel's 6 Feet Under Haunted Motel 2017 gives guests extra special Halloween service. Motel 6 Feet Under is more "under" than ever - under new management, that is. It's now Mable's 6 Feet Under Haunted Motel, and Mable has added some new amenities guaranteed to make your overnight stay more memorable. 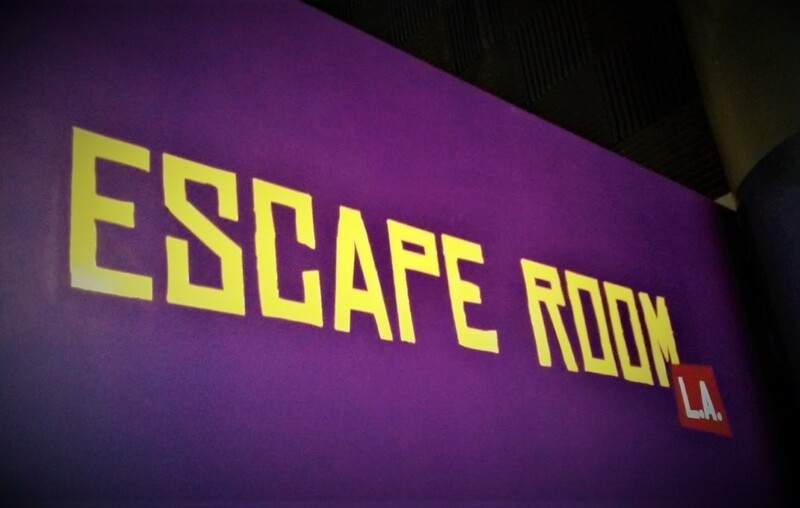 Don't expect free wi-fi, air conditioning, or a swimming pool; though smoke free, the atmosphere is heavy with gloom; and the arachnid problem is, frankly, enormous. As for the complimentary breakfast - who has survived the night to try it? Nevertheless, parking is convenient, and the 24-hour front desk service is eager to extend your stay; Mable loves her guests so much that she does everything she can to keep them - no matter how much they want to leave. Interested in booking a reservation? Come along with us - if you dare! Mable's 6 Feet Under Haunted Motel offers the same great service as Motel 6 Feet Under but with a few new twists and turns. The somber corridors have been enhanced with more mechanical pop-scares - if you see a window, chances are a screaming face will appear instantaneously. The large-scale effects are still in place - though perhaps not the same place, so you won't quite know where to expect them - just as you won't know how to find your way out. With its dead ends and hidden paths, the haunted motel has always been one of the few literal Halloween mazes in or near Los Angeles. This year, there seem to be even more false doors that lead nowhere. The temptation to grab a knob and pull is almost overwhelming, but don't bother - none of the doors open. Instead, you must reverse direction, hoping that a concealed panel has opened while your back was turned. At first, retracing your steps leads to easily observable exits; however, navigating the motel's haunted corridors gradually becomes more difficult. Your return path may be blocked, forcing you to find a hidden egress. Eventually, multiple paths become available, coaxing you into wandering in circles, crisscrossing intersections before the monsters tire of tormenting you and allow you to escape. Though the motel staff allow guests inside in small groups at discrete intervals, there is a chance you will encounter other lost souls, hoping - but unable - to check out. When you do reach the check-out desk, you may wish you had stayed longer rather than rushing to confront the motel's most startling Halloween horror. The remarkable thing about Mabel's 6 Feet Under Haunted Motel is that its amenities (sets, masks, makeup, effects) are no match for the luxurious accommodations of a big-budget tourist destination; and yet these modest conveniences somehow create a more satisfying stay than the Overlook Hotel inside Halloween Horror Nights at Universal Studios Hollywood. The result is a testament to what a few clever tricks and a little creativity can achieve. Mable's 6 Feet Under offers improved service for Halloween 2017. The name change certainly has not been bad for business. The haunted motel is nearly booked solid on some nights, but the staff will always find a way to accommodate a few more willing...er, customers. Mabel's Six Feet Under Haunted Motel 2017 continues at the Anaheim Business Expo Center on October 11-15, 18-22, 25-31, plus November 1-4. The address is 1960 South Anaheim Way in Anaheim, 92805. 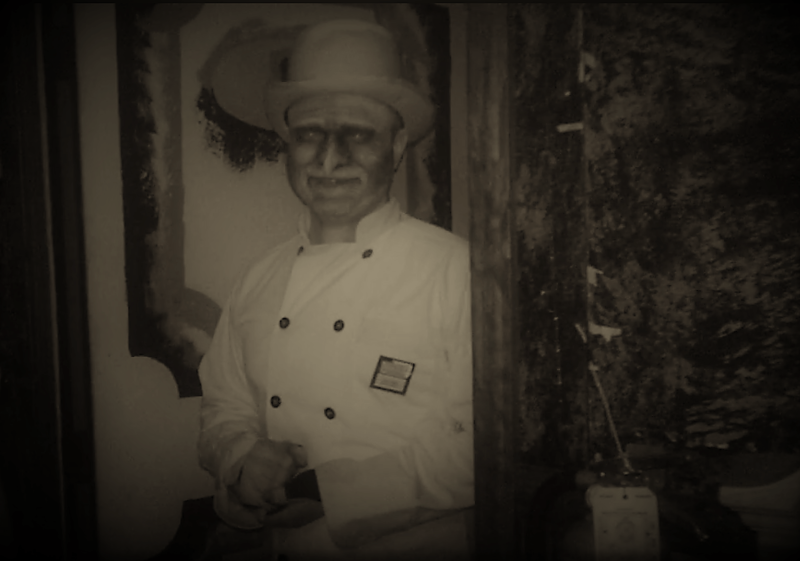 Find more information on our page devoted to the haunt, or visit the official website: www.mabelsfeetunder.org. 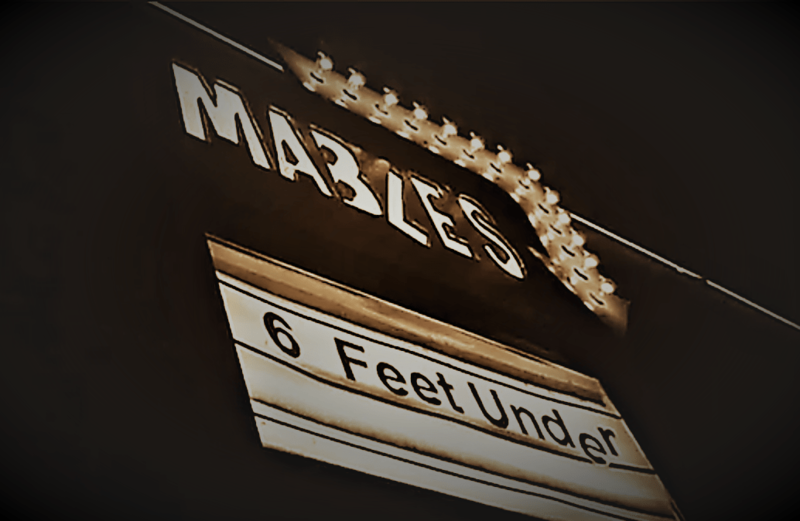 Mable’s 6 Feet offers the same great service as the old Motel 6 Feet Under but with some added amenities to make your stay more memorable than ever. Do you agree or disagree with our rating of Mable’s 6 Feet Under Haunted Motel? You can rate the haunt here. 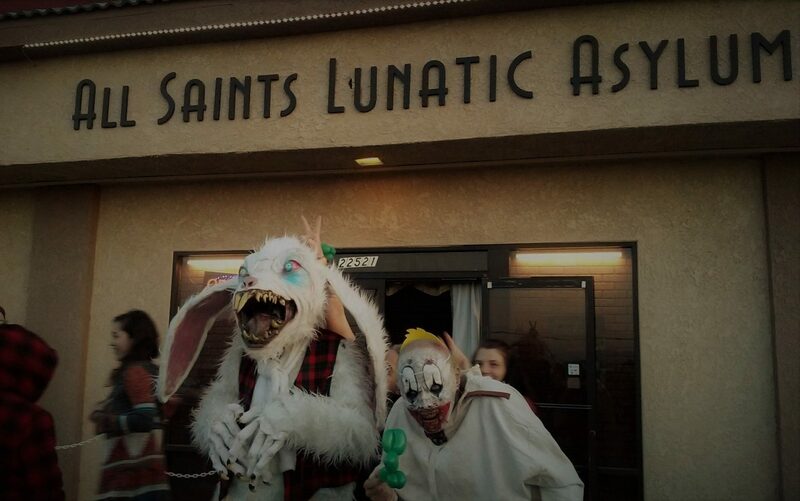 Find more Halloween Mazes and Rides and Halloween Haunts in A Halloween Haunts Master List. A graduate of USC film school, Steve Biodrowski has worked as a film critic, journalist, and editor at Movieline, Premiere, Le Cinephage, The Dark Side., Cinefantastique magazine, Fandom.com, and Cinescape Online. He is currently Managing Editor of Cinefantastique Online and owner-operator of Hollywood Gothique.